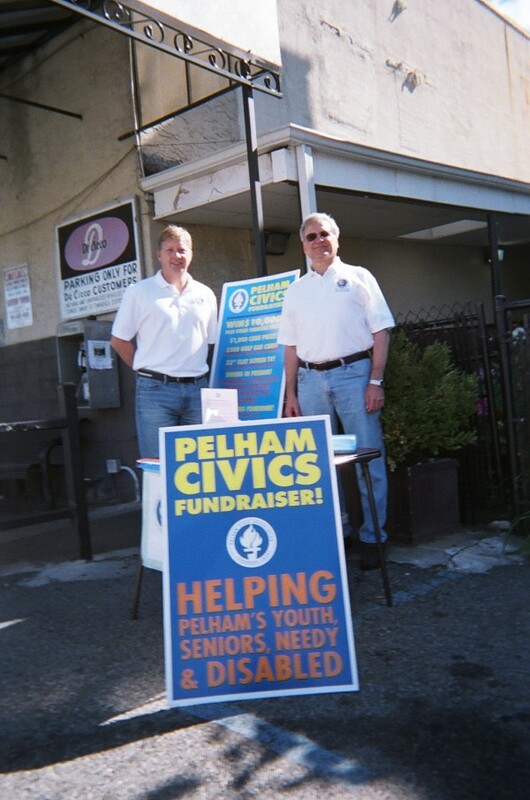 Pelham Civics Launch Fundraising Raffle Drive: Grand Prize $10,000! 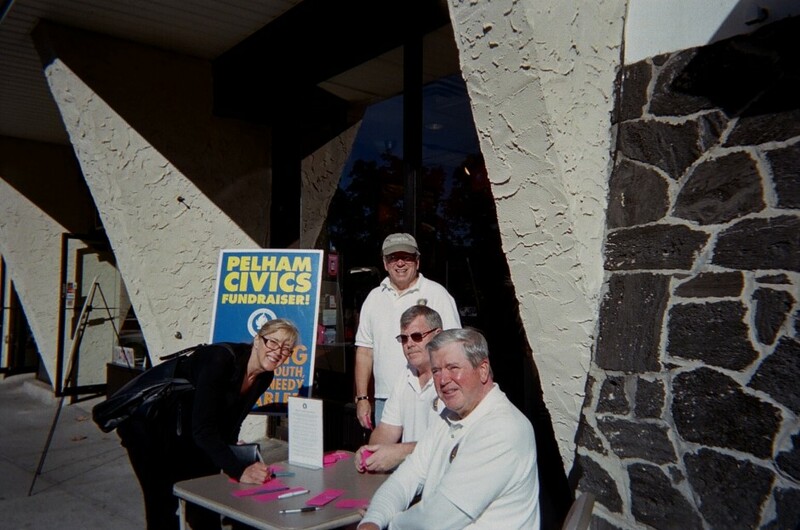 SEPTEMBER 14, 2013- PELHAM, NY) – Autumn is in the air in Pelham and that could only mean one thing: The Pelham Civic Association is out there selling raffles to fuel its many community programs that assist the youth, the elderly, the needy and physically and mentally challenged. On Saturdays and Sundays until their annual Dinner Dance Gala on October 25th, you can support the Civics fundraiser by purchasing a raffle in the front and in the back of DeCicco’s Market on Fifth Avenue, and also at the Dunkin Donuts at Four Corners in Pelham Manor. The $100 raffle offers a grand prize of $10,000. With the $5 raffle you can win $1000 cash, a $500 Gulf Gas card donated by Civic member Paul Bencivengo II, a flat screen color TV donated by Peter Camardella of TISO’s, dining donated by La Fontanella, Bistro Rollin, Rockwells, Villaggio and B&B 5th avenue Pub, plus, a golf outing foursome donated by The Pelham Country Club. The drawing (no need to be present) will be at the Civics’ Gala on Friday October 25 at The Fountainhead in New Rochelle, where they will honor the Persons of the Year: Missy Palmisciano, Joe Ruggiero and Joe Solimine. For more information, contact Pelham Civic Association Dinner Dance Chairman Ed Maher at 914-813-3279.